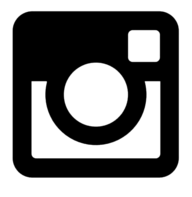 All About Security Lock and Safe! Who are we? We are Security Lock and Safe! Also known as Hallford Bros. We’ve been serving Cobb County since 1963 and we’ve been servicing our residential and commercial customers from our current location, 705 Roswell Street, Marietta, for 25 years. 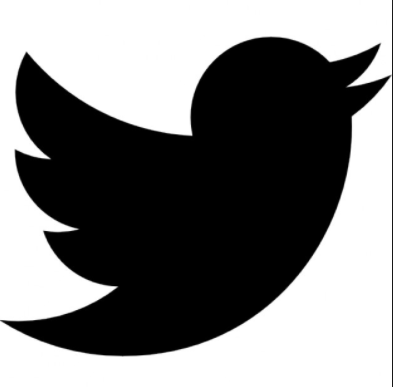 We love customer visits so drop by and see us today! At Security Lock and Safe, we pride ourselves on our reputation of being fast, reliable and most importantly, honest with our customers. 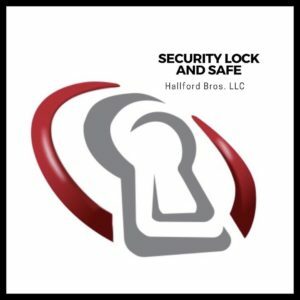 Licensed, bonded and insured, Security Lock and Safe – Hallford Bros. LLC is our committed to providing expert service to all. We offer mobile services enabling us to better serve our customers and we just so happen to boast of competitive prices. Security Lock and Safe remains a trusted partner of many local churches, businesses, restaurants and municipalities and is a long-time member of the Associated Locksmiths of America. 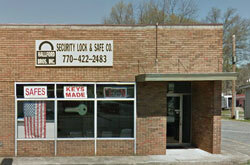 So Contact US today for any and all lock and safe issues at 770-422-2483, or email hallfordbros@gmail.com for quotes and service requests.